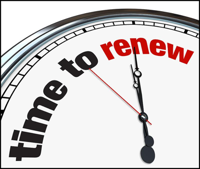 The Renew Leadership Blog is designed to help people lead effectively in all areas of life. Vacations are a time to reduce stress and get recharged so that on return you can be more productive. Learn how to disconnect and give yourself and your family a gift – you! Have you ever been to a meeting the boss has called and asked the entire team to come up with solutions to solve a problem, make something function better, or make an important decision; then, only to find out at the end of the meeting the boss has already pre-determined the solution the team will implement? Unfortunately, this is common behavior observed in the workplace. What are the possible reasons behind this behavior and what are 3 behaviors leaders can incorporate to authentically lead teams? 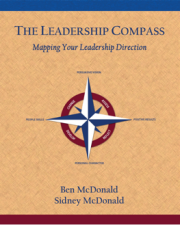 If you are looking for more practical leadership recommendations to help you lead successfully, check out The Leadership Compass: Mapping Your Leadership Direction for additional tools to add to your leadership toolbox. If you have a specific leadership topic you would like us to address, please contact us! Share and follow the Renew Leadership Blog and participate in the discussion to expand your leadership results. What is your biggest leadership challenge? Applies to all leaders – successful, struggling, and emerging. 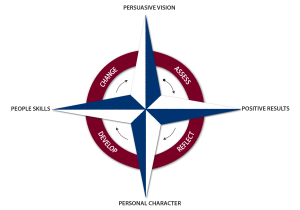 Provides a map and corresponding tools to evaluate, develop, and improve leadership skills. Provides direction to the reader’s specific leadership needs, which creates focus. Gives recommendations and resources to improve in each competency which saves time. 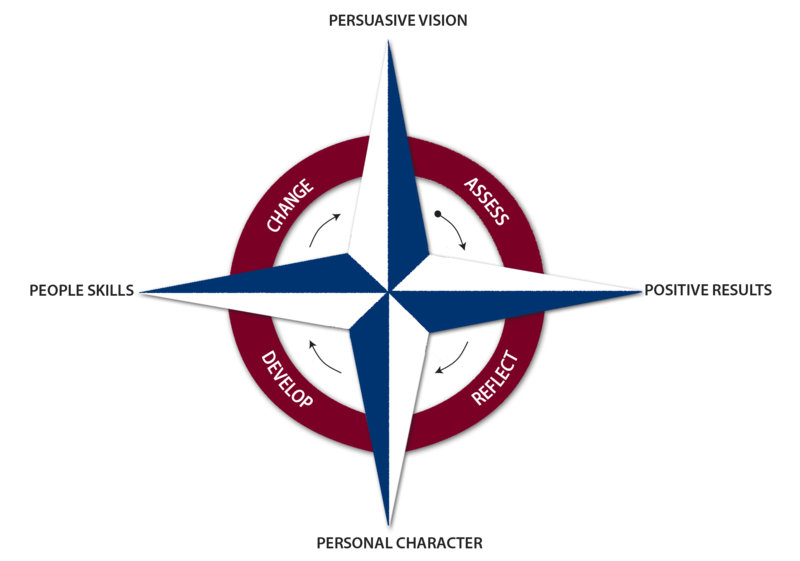 Provides real-life examples of excellence in each leadership competency. You have successfully subscribed! Thank you! We respect your privacy and do not share your email.